On Demand Service Bureau with 2 day & 5 day turn around (from approved art/proof) barcodes, serialized data, care content, and size. 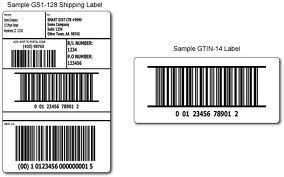 Do you need to get a registered UPC to get started, then visit GS1 US (GS1US.org) they provide the ID number for all UPC Barcodes. 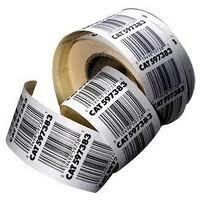 Accurate, quick turn time, small runs on labels and tags, shipping to your production locations worldwide. Eagle Wright prints labels for your rush order, or as supplement to your own production or smaller start up requirements. Variable printing for multiple sku’s. Materials: Coated Fabrics, Paper, Synthetics and many other substrates. Applications Could Be: Box Labels, Size Strips, Poly Bag Labels, Price Tickets, Care Labels, and Bin Labels, the list goes on and on.